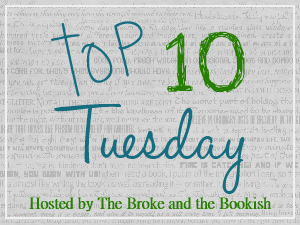 The topic this week is Top Ten Favorite Books I Read Before I Was a Blogger. 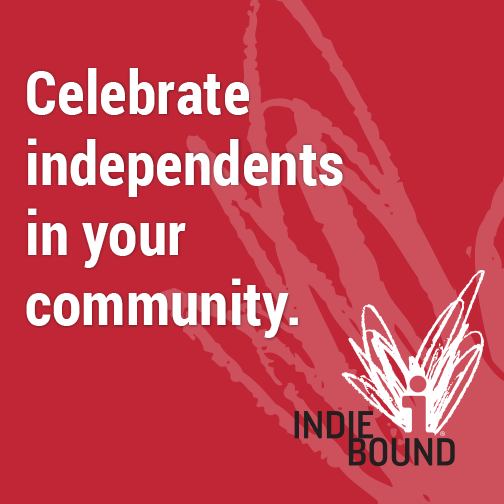 I know I say this pretty much every week, but this topic is really hard to narrow down! I have always been a huge reader - with the exception of books they made us read in school... 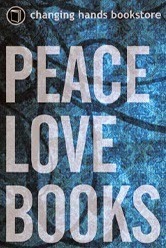 I wasn't very good at being told what to read - and there are heaps of books I've fallen in love with over the years. Oh man, how am I going to narrow this down?! Gah! 1. 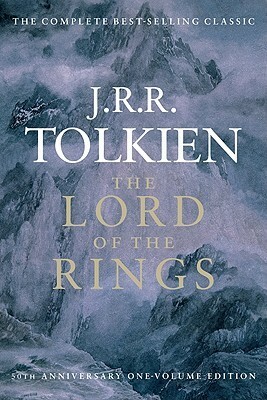 The Lord of the Rings by J. R. R. Tolkien: This will always be one of my favorites. I feel like I sometimes share the same books over and over in these lists, but I can't have a favorites list without The Lord of the Rings! It's just not possible. This is part of my childhood, you know? I remember throwing the book after Shelob's Lair... then running across the room to pick it up and make sure what I just read wasn't actually true. When a book can evoke such emotions, you know it's good. 2. The Hunger Games by Suzanne Collins: Another favorite I couldn't keep out of the list. Sometimes a book (or series) comes along that just won't be ignored. I believe this series is one of those. I loved every single triumph, tear, joy, sadness... everything! It was really difficult at times, but there was always that underlining sense of hope. That's one reason why I love dystopian fiction. It might be a total crap world, but there's always hope. It shows the worst in humanity, yes, but also the best. The Hunger Games trilogy is one of those that will always stick with me. 3. 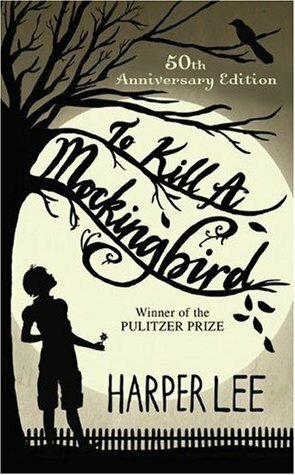 To Kill a Mockingbird by Harper Lee: There is no doubt that this book is a classic that will continue to be a favorite for generations to come. It's one of those books that is so good, even my stubborn high school self couldn't resist falling in love with it. I thank my junior English teacher every day for having us read this aloud in class... and getting me hooked. I went home that very day and finished it. Then went back and continued to read it with the class. I've read this one numerous times and it still touches my heart. 4. 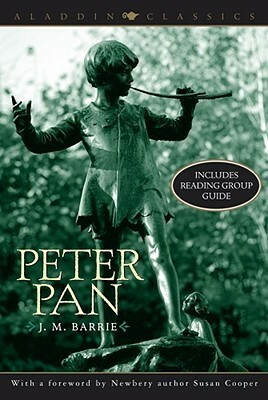 Peter Pan by J. M. Barrie: One of my favorite books of all time! I'm kind of a Peter Pan junkie. I feel you can never truly be too old to believe in magic and adventure and living life to its fullest. If only everyone else believed in keeping childlike wonder and imagination alive! 5. 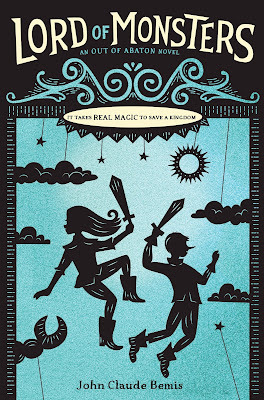 I Capture the Castle by Dodie Smith: I don't know what it is about this book, but it will always be one of my favorites. I've read it multiple times and each time I come away with something different. It's kind of like I've grown up alongside Cassandra. It's simply a great novel. 6. Harry Potter by J. K. Rowling: This series got me back into reading, big time. I was in a reading slump for years - again, I blame required reading - and never wanted to read... until I gave in and finally picked up Harry Potter and the Sorcerer's Stone. I count the whole series as one, mostly because I can't pick a favorite. Hee hee. 7. 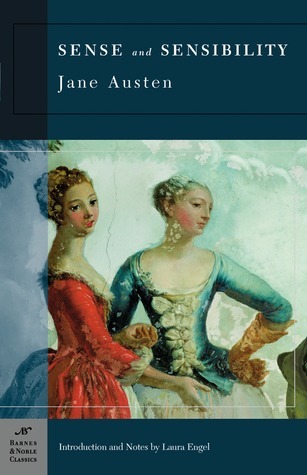 Sense & Sensibility by Jane Austen: This is my absolute favorite Austen novel. I really kind of relate to Elinor Dashwood, which is awesome. She's an amazing character, in my opinion. Her relationship with her sister also kind of reminds me of me and my sister. I just love it. 8. 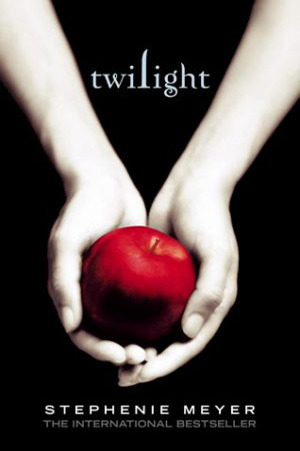 Twilight saga by Stephenie Meyer: This series helped launch me head first into reading YA. I don't know why so many people are embarrassed to admit they enjoyed them, but I'm not. Maybe the movies made it a joke? I don't know. Regardless, I still openly admit to loving all four books when I read them. 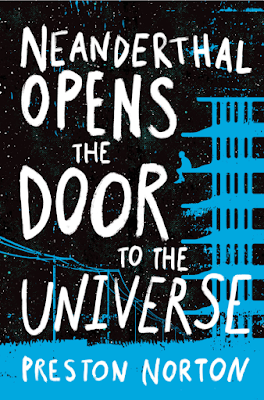 If not for this series (and a few others), it may have taken me much longer to fall in love with everything YA fiction. Definitely worth the love. 9. 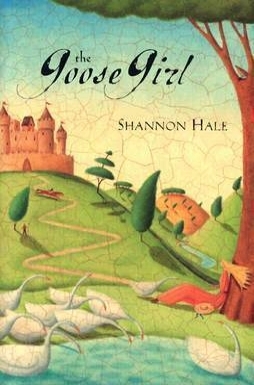 The Goose Girl by Shannon Hale: This was my first Shannon Hale book and I instantly fell in love with it. 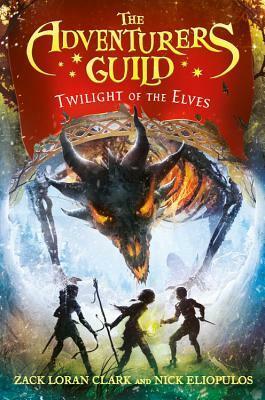 I've always been a sucker for fairy tales, folklore and mythology and Shannon does such an amazing job with the Goose Girl story. 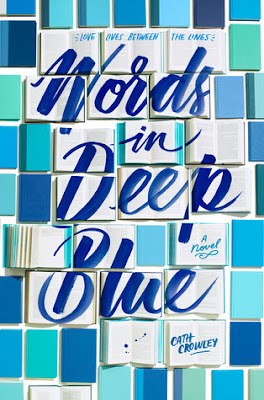 This is such a beautiful novel! The whole series is pretty dang spectacular, too. 10. 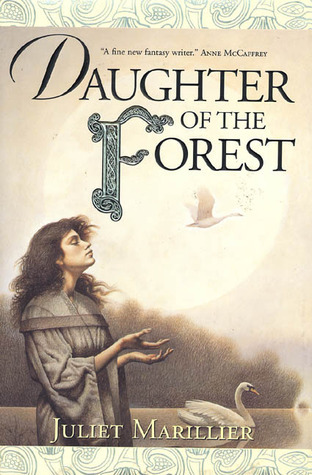 Daughter of the Forest by Juliet Marillier: This was the first retelling I read, which launched me into many more. I freaking LOVE this book so very much. It's gorgeous and haunting and tragic and wonderful. 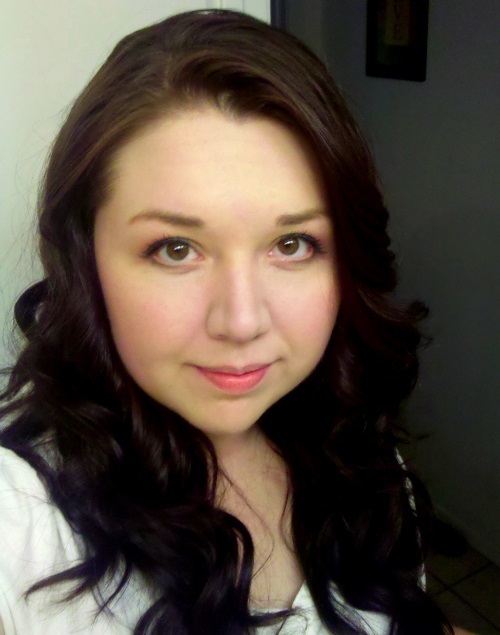 Juliet Marillier's writing is so beautiful! I've loved everything I've ever read by her, though there are still quite a few I haven't read yet. This is still my favorite and I pimp it out to anyone and everyone I know. I know I've left out SO MANY books, but I think this is a pretty good list for now. I'll try to share more variety in the future, but some of these just couldn't be omitted from this week's list. So many good books!!! What are some of the books you fell in love with prior to blogging?! Ooh, Hunger Games and Harry Potter are two that will always be on my "Favorites" lists. I share your pain! Narrowing years' worth of reading and falling in love with books down to just ten titles is near impossible! I'll bet you're already thinking of the ones you forgot haha. I am! There are so many I could have added, but didn't. Gah! So many books that are amazing!!! Mine too! Well... I guess that's obvious, huh? Ahem. :) But yes, it's amazing and you should definitely read The Goose Girl! Yes, definitely! It's really well written and the story is just so captivating! I had contemplated leaving them out, as they're kind of obvious ones. Then I figured I might as well list them, especially since they were so important in my reading history. Love seeing To Kill a Mockingbird on your list. Probably my favorite book ever!! I don't think Harry Potter will ever stop being a favorite. Ever! Great list! I haven't seen "I Capture the Castle" in years, but I always remember it as something I'd like to read. Because I've read and loved most of the books on your list, it makes me think I'll like it even more!